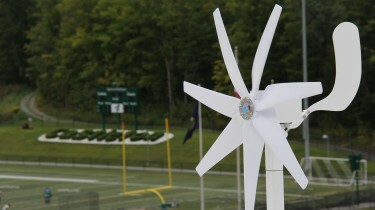 The Green Campus Initiative is Castleton’s name for the many efforts to reduce the University's carbon footprint and work toward a sustainable future. 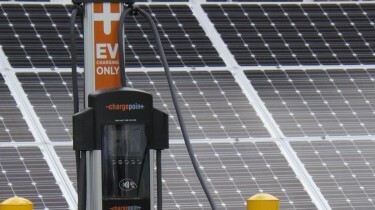 Sustainability is a major goal of the University and this is exhibited throughout campus with our various sustainable facilities, solar panels, micro-wind turbines, electric car charging station and more. Students play an integral part in the Green Campus Initiative. 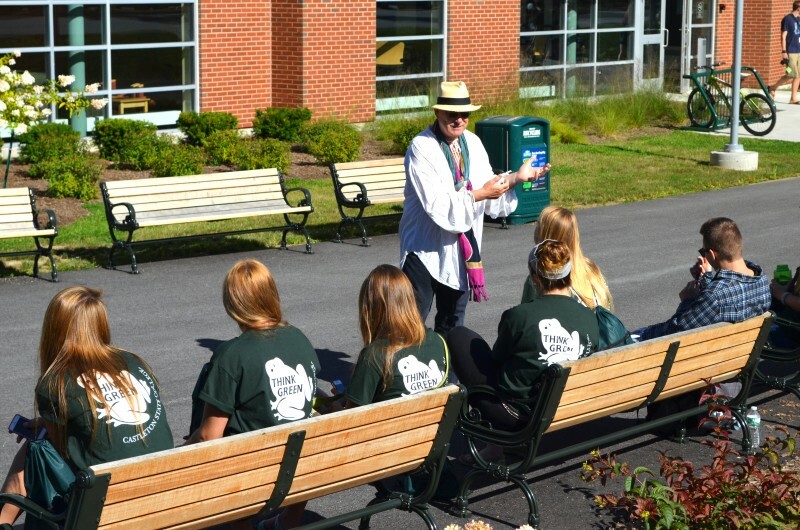 Castleton cannot go green without their input, participation, and enthusiasm. The Sustainability Working Group encourages campus involvement through hosting campus-wide challenges in electricity reduction, promoting an Energy Reduction Month and by posting all events and data results to their blog. The Sustainability Working Group holds regular meetings that are open to anyone in the campus community. Students are encouraged to attend and can play an important part in the committee’s work. Keep up to date on all the progress made from the Green Campus Initiative on their blog.